If we’re capable of destroying something, we’re capable of changing things for good. 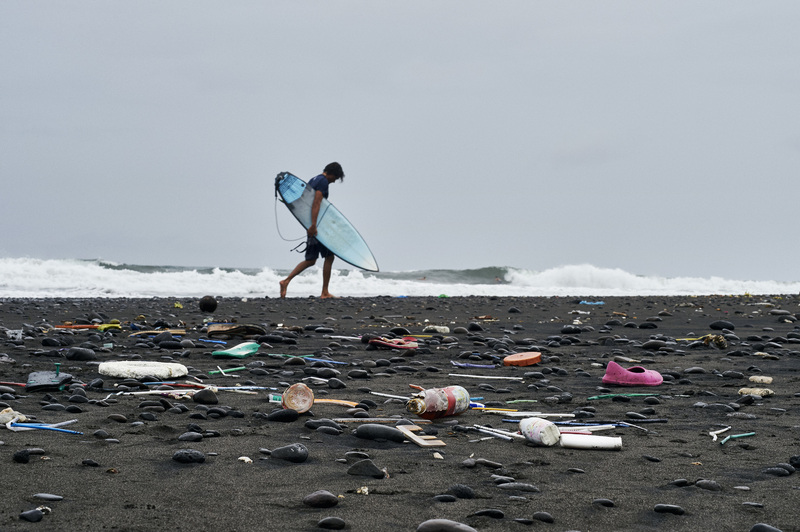 Every year, 8 million metric tones of plastic are dumped into the world’s oceans. The vast majority of the plastic waste is underwater. Ranging from plastic bags, bottles and tiny microbeads of plastic broken down, this frightening amount of trash threatens marine life and marine ecosystems. 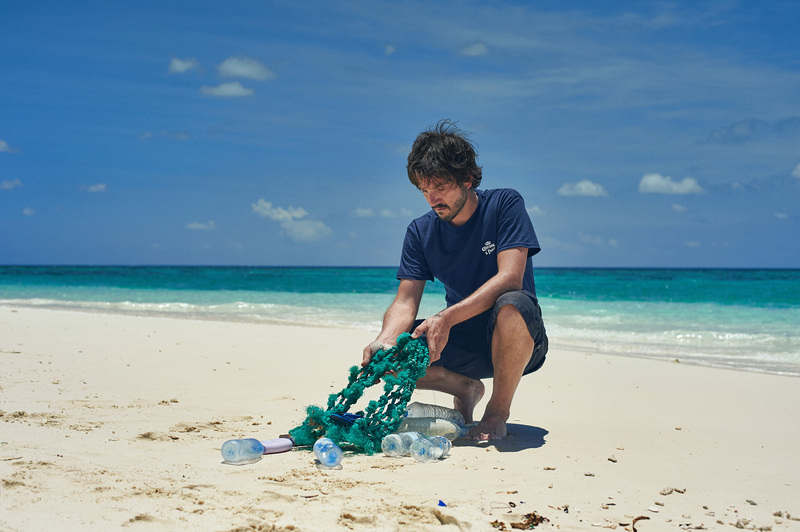 As nobody can solve this problem alone, the Parley AIR Strategy and Corona (global) joined to create a new alliance to end marine plastic pollution. 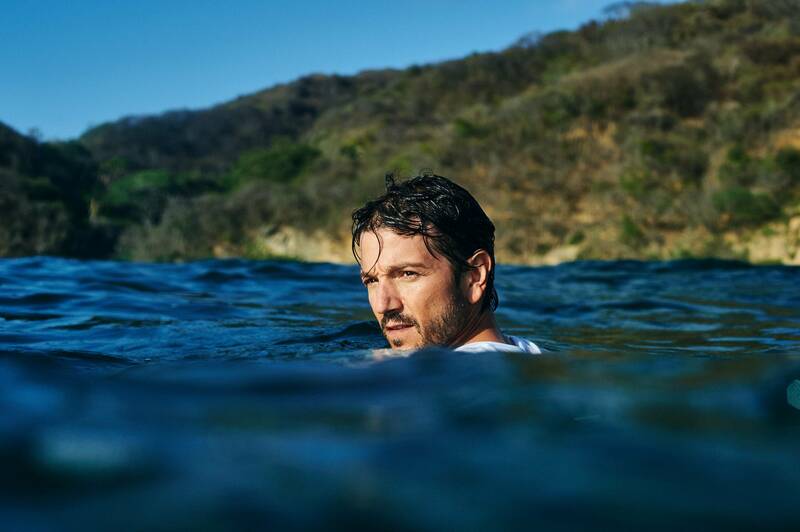 Through creative collaboration and eco innovation, the alliance commits itself to bring change to the beverage industry and protect 100 islands by 2020, starting in six key regions – Mexico, Maldives, Australia, Chile, Italy, and Dominican Republic. 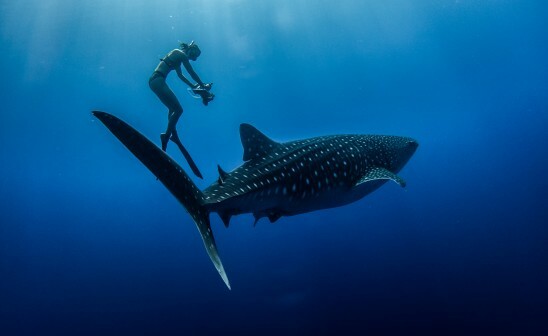 We are all connected to the sea. "The state of our islands is a powerful reminder of that fact. Plastic trash travels around the world and washes up on the most remote beaches, enclosing paradise with a belt of colorful plastic debris. It makes you understand that something is dead wrong. 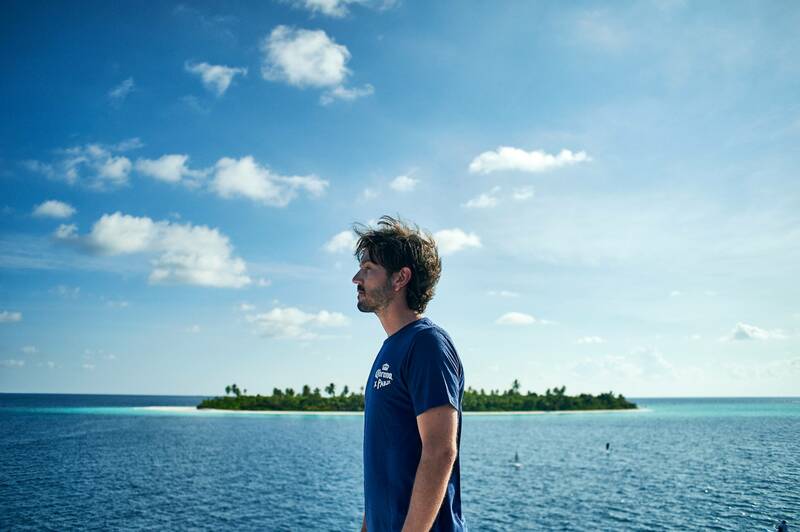 Plastic is a design failure, » explains Cyrill Gutsch, Parley for the Oceans Founder. « In Corona, we found the perfect partner to bring this philosophy and strategy to a new territory: the beverage sector. 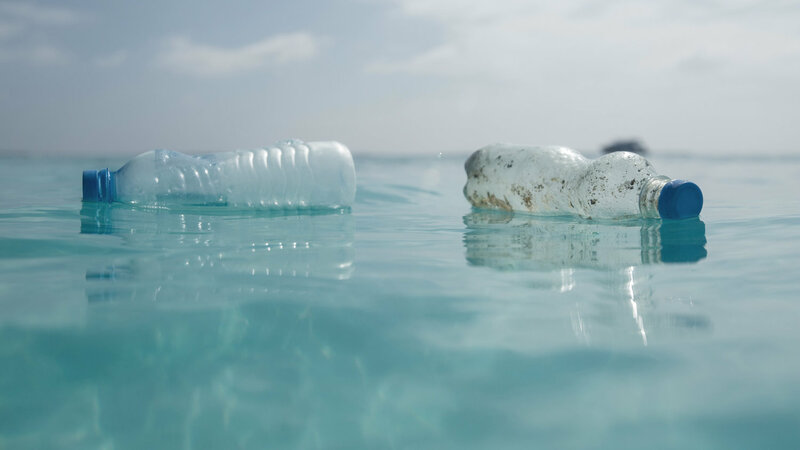 Economy caused this plastic problem in the first place, but with the transformative power of collaboration and Eco Innovation, we can make it the key to the solution." If current marine pollution trends continue, the oceans will contain more plastic than fish by the year 2050. That’s what the alliance tends to stop. 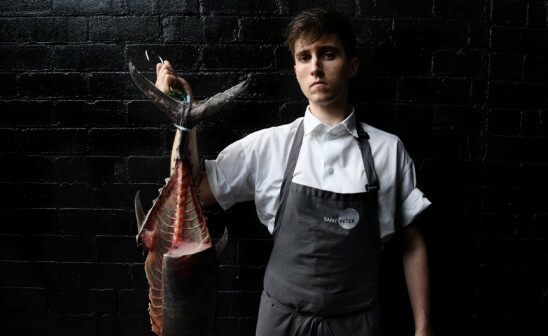 « To raise awareness and immediately reduce the production of new plastic, we invented Ocean Plastic (TM) from upcycled marine debris and developed a formula for long-term change -- the Parley AIR Strategy: Avoid plastic; Intercept plastic debris; Redesign materials, products and the ways we use them," says Gutsch. 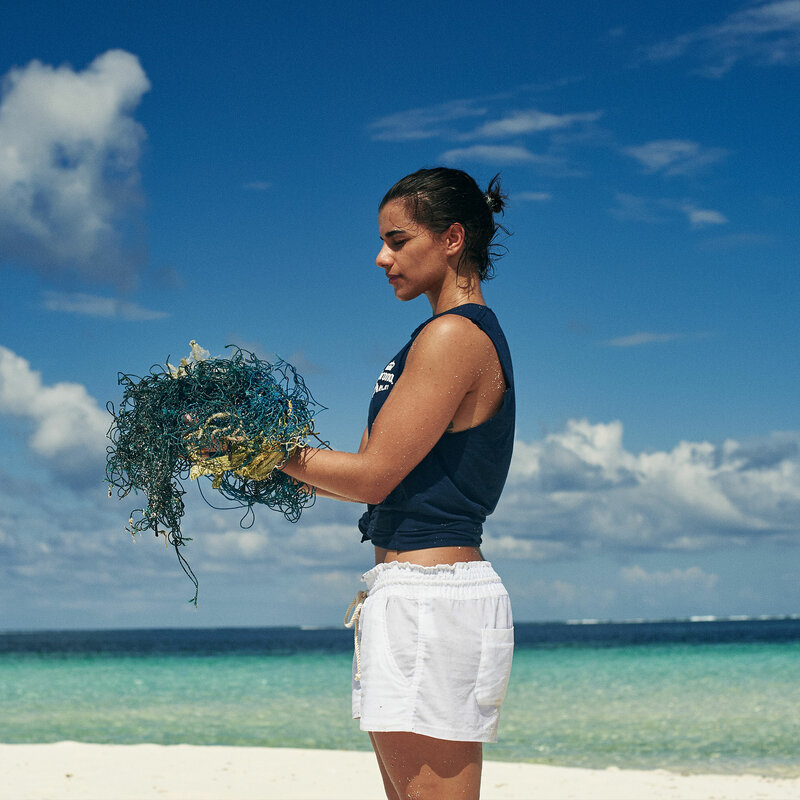 Known for their long-term initiative « Save the Beach » engaging local communities to do beach cleanups across the world, Corona describes itself as « a brand committed to protecting its heart and homeland ». 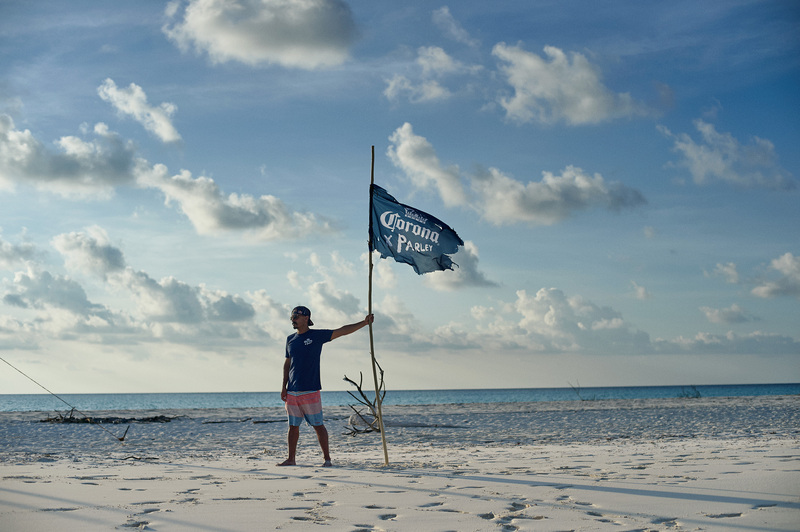 The partnership with Parley for the Oceans represents an evolution of Corona's commitment to take care of the outdoors. Today, Corona already avoids plastic by using wood across its promotional materials and serving ice cold Coronas in metal buckets all around the world. 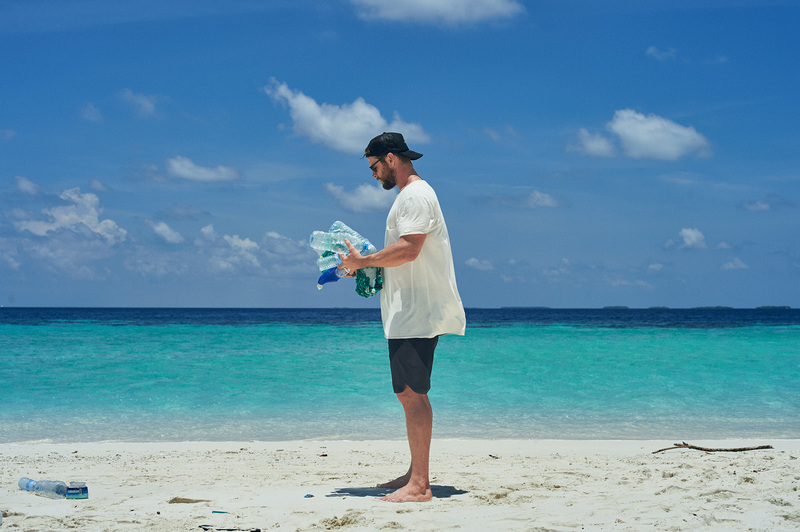 Additionally, the brand commits itself to implement a plastic conscious philosophy across all aspects of the brand by adopting the Parley AIR Strategy, and reduce, and eventually replace, plastic items that are currently in use. 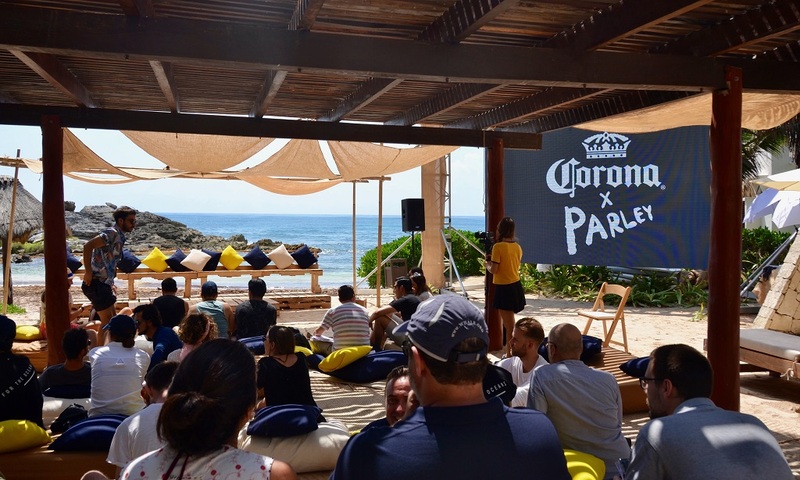 Corona promised to take an immediate action: Redesign the Corona Sunsets, a series of events and festivals, in order to educate more than 350,000 consumers a year. The 100 islands definitely represent the most iconic symbols of Corona's paradise. More infos about the initiative here.